Good evening lovelies. I've become completely addicted to the app Jet Pack Joyride, on the Google Play store, we've been holding house wide competitions all morning - if you haven't downloaded it I've definitely recommend it! After a spot of shopping, I've finally found time to blog whilst sat in the cinema waiting to see The Wolverine movie. I have spent another day looking all over for little nick knacks for my new room - it's so bare and boring at the moment! And managed to pick up a few bits from Poundland - of all places. 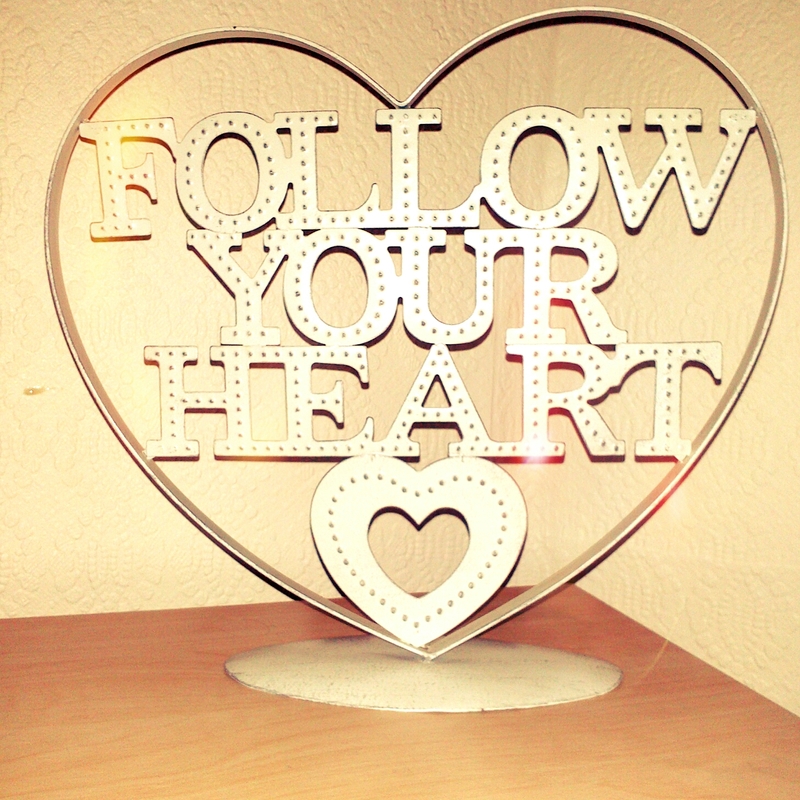 Firstly is this distressed metal decor stand that reads 'Follow your Heart' which I picked up for £1.50 from a local charity shop. I've been looking for a jewellery hanger like this for ages and have scoured Amazon and eBay, but at best you're looking at over a tenner. I was actually kind of disappointed when I found out that this wouldn't hold my stud earrings, but it took me seconds to realise those letters would be perfect for draping my bracelets and dangly earrings! I also purchased some Vanilla and Honey room spray from Poundland too (I'm a poor student, okay?) because of my earlier No Candles Allowed dilemma. It smells great in the spritzer but I don't expect great things when it comes to longevity. 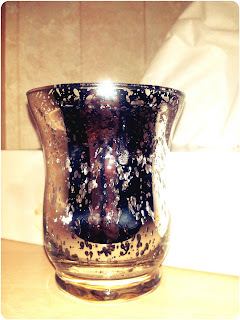 Last on my list is this stylish metallic candle holder that I re-homed my toothbrushes in. It vs plastic so it won't smash in the sink and they have them in a range of colours. I just loved it in silver, it's partially clear with a splattered mirror effect in case you can't see in the photo. 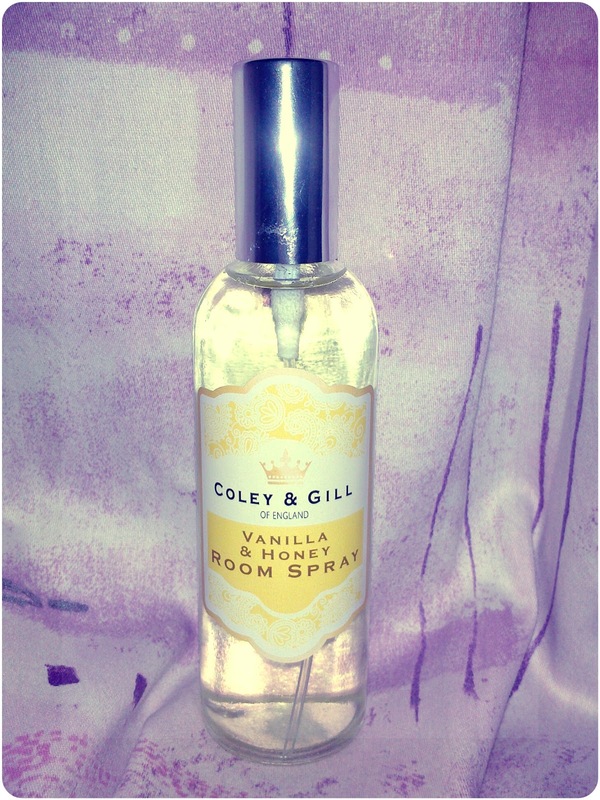 You can recreate the look with some mirror spray, it's all the rage on YouTube decor videos at the moment! Great if you want a matched set, not so good for your pocket.